Using a process innovated by them, three students have established a demonstration unit to convert rice straw into cups and plates which can be a substitute for currently used plastic-lined paper plates. Rice straw contains up to 10 percent of silica, with which existing industrial processes involving chemical recovery can’t cope with. The team has developed a proprietary solvent-based process overcomes this problem. It enables industrial usage of agro residue, irrespective of its silica content. “Using our technology, we can convert any agro-residue or lignocellulosic mass into holocellulose fibres or pulp and lignin. This pulp can be converted into paper, tableware, bioethanol or fabric. Lignin can be used as binder in cement and ceramics industries,” explained Ankur Kumar, chief operating officer of the startup, Kriya Labs, while speaking to India Science Wire. To begin with, Kriya is making tableware from rice straw pulp. 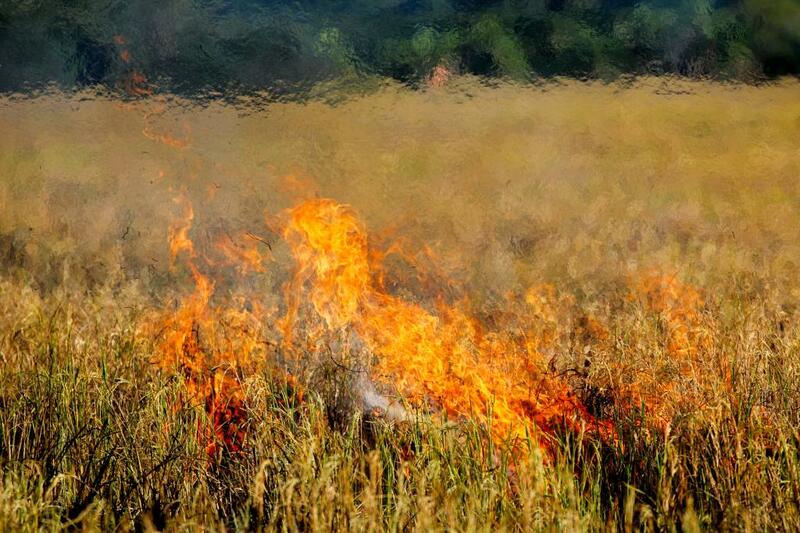 Millions of tonnes of paddy straw is burnt in Punjab, Haryana, Uttar Pradesh every year around this time. According to the Ministry of Environment, Forests and Climate Change, this season about 700 fires in Punjab and over 900 in Haryana have already been detected. The plume of smoke and haze caused by crop residue burning in the Northwest, according a study led by NASA, is spreading as far as Maharashtra, Madhya Pradesh, Telangana, Chattisgarh and even parts of Odisha. The initiative - by Ankur Kumar, Kanika Prajapat and Pracheer Dutta - began as a summer project in May 2014, while they were pursuing B Tech. The idea was to develop a technology to replace plastic-lined non-biodegradable tableware with recyclable and biodegradable material. The team developed a process and a machine, and applied for a patent. “Soon we realised that the problem was to make pulp from agro waste and not merely convert pulp into tableware,” said Ankur Kumar. Hi it's a very good initiative. I would really like to speak with the creative minds behind the project.